When the word “RIGHT” or “LEFT” is read, guests must pass their gifts in the appropriate direction. At the end of the story, the gift in their hands is the one they keep! This is a great way to hand out door-prizes, gag-gifts, etc. The two weary travelers LEFT the dark, dusty road and entered the crowded town of Bethlehem. Everywhere they looked people bustled RIGHT past them, heading toward places of rest. They had all LEFT their towns and villages and come to Bethlehem loaded down with bags and baskets in order to be registered and counted. The young woman sighed. She was exhausted RIGHT down to her bones. Even though she was due to give birth at any time, she had journeyed RIGHT beside her husband to Bethlehem. The trip had been long and tiring, and more than anything the young woman just wanted to fall RIGHT into bed and rest. She waited patiently as her husband went from one inn RIGHT to another in search of a place for them to stay, but after a while it became clear that there were no vacant rooms LEFT in town. The last innkeeper the young couple spoke to had compassion on them when he saw that the young woman was expecting. He offered to let them stay in the stable RIGHT behind his inn. It was not what they had expected or wanted, but the two travelers thanked the innkeeper and followed him RIGHT out to the small, dark enclosure. It was RIGHT there in that cold stable, surrounded by animals and the smell of hay, that the young woman gave birth to her child, a son. She wrapped him RIGHT up in strips of cloth to keep his tiny form warm against the cold air. Her husband filled the feeding trough that had been LEFT empty with hay and laid the tiny baby boy inside it. The animals gathered around the manger to see the little squirming infant that had been LEFT in the hay. The young woman smiled as she watched them lean RIGHT down over the child to gaze adoringly at him. They seemed to recognize their tiny King RIGHT away and it thrilled and amazed the young woman to see the awestruck reaction of the simple creatures. Later into the night, there was a commotion RIGHT outside the stable. The little family roused from sleep to see a group of shepherds who had LEFT the fields to come into the town seeking the newborn child. The shepherds told the young woman and her husband of how angels had appeared RIGHT before them in the night and had shared with them the glorious news of the birth of the Messiah. They had hurried RIGHT off to find him among the crowds in Bethlehem. 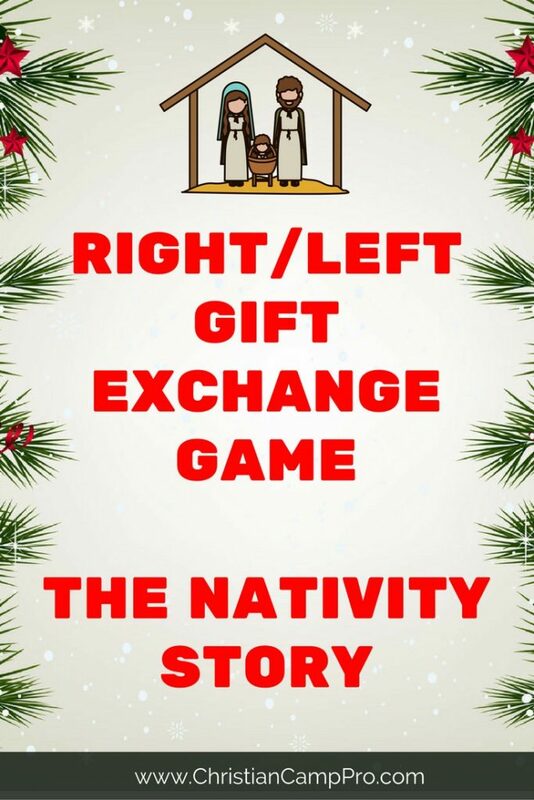 The shepherds LEFT their bleating sheep at the door and knelt RIGHT before the young child in the manger. They worshipped and praised the baby and shed happy tears of hope and joy as they gazed upon him. They LEFT the stable and went out into the city to tell everyone they met about what they had seen in the night. The young woman picked up the tiny baby boy and cradled him RIGHT against her heart. She thought of all the things that had happened that night: the birth, the animals, the angels and the shepherds. She knew in her heart that what had come to pass was miraculous. The Son of God had LEFT his throne in Heaven and had come to Earth to redeem his people at last. The prophecies of centuries ago were being fulfilled RIGHT before her eyes. She looked down at her sleeping child. She knew he was more than her son. She was holding the King of Heaven and Earth, the Hope of all mankind RIGHT in her arms. 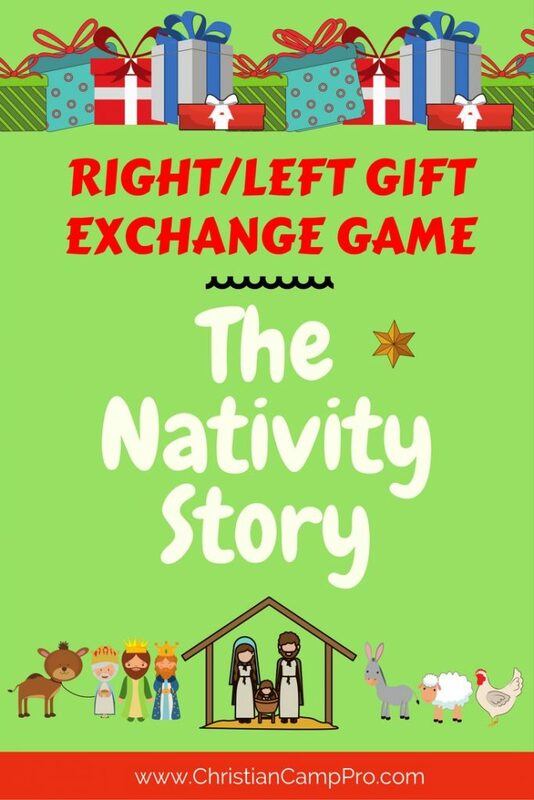 Love the Nativity story? You may also like this simple DIY Nativity craft!